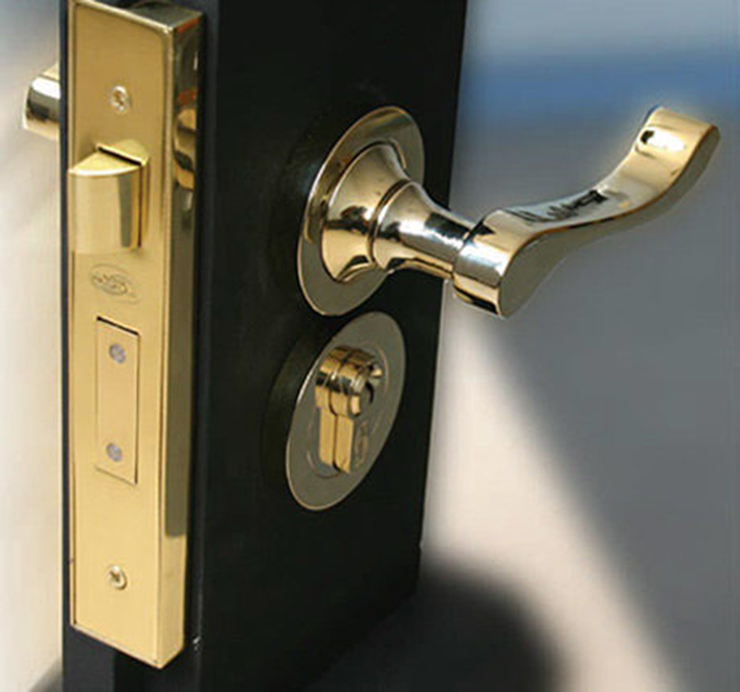 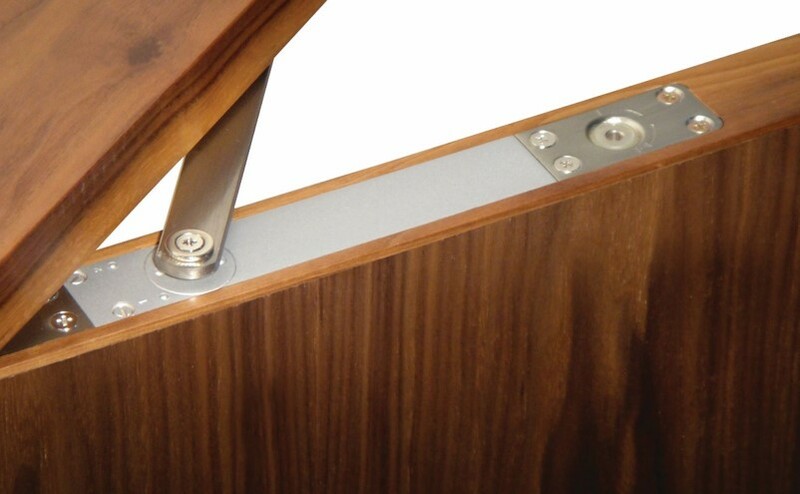 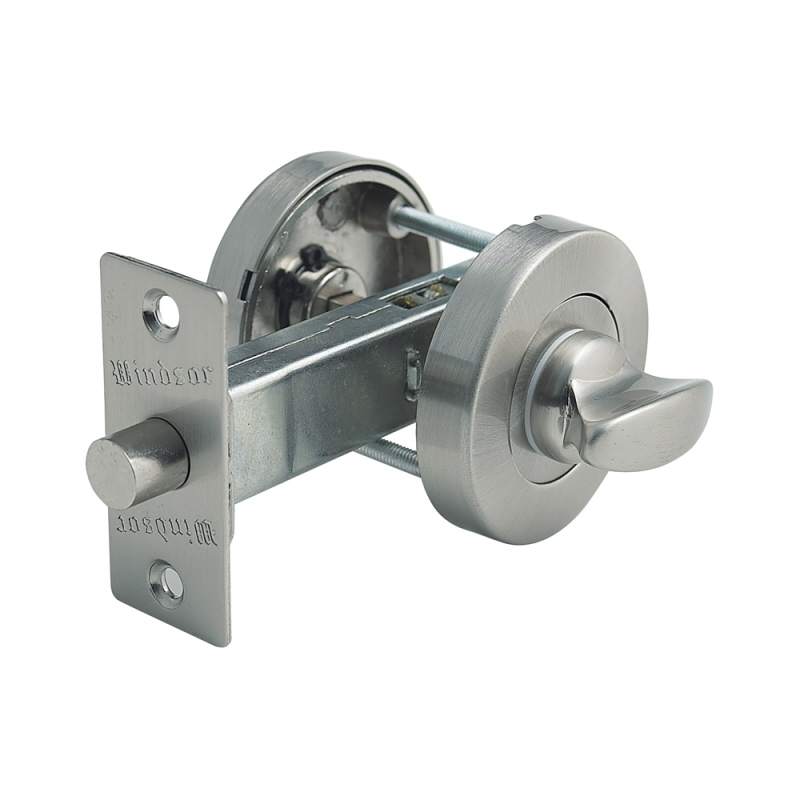 Doors Galore are the leading supplier of Door Furniture, Hardware and Accessories in Melbourne. 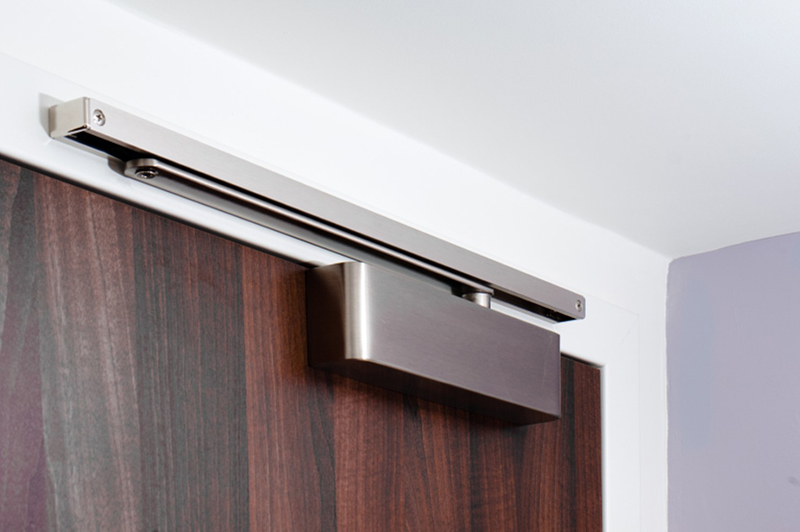 We supply and install carefully selected quality durable door furniture manufactured by the most advanced leading door hardware manufacturers. 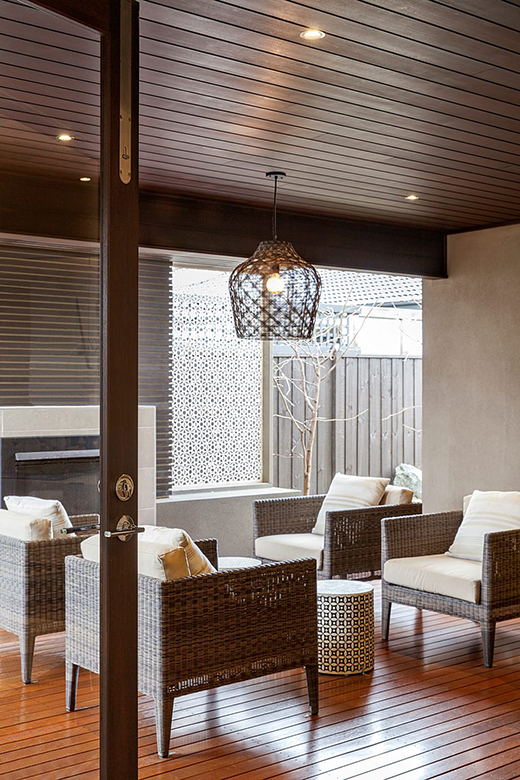 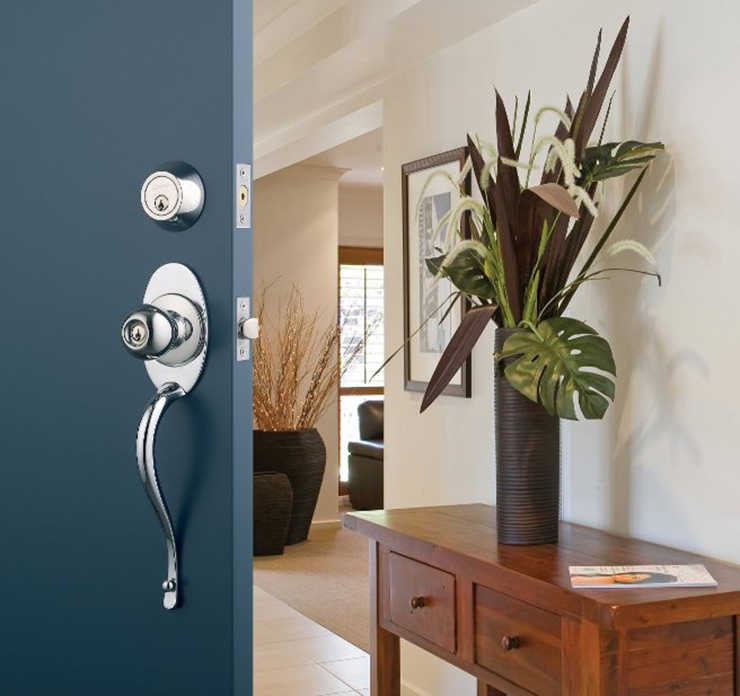 We offer endless types and models of hardware providing for all material, style, colour and finish choices. 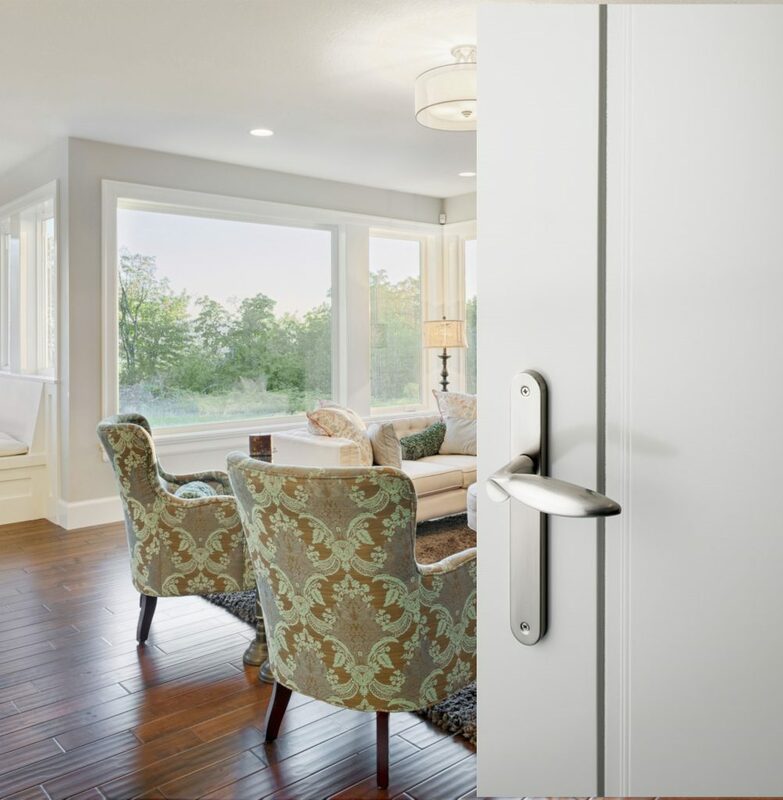 A door project isn’t complete until all door fittings and accessories have been decided and installed, therefore, we discuss door hardware options with our clients from the start of the project to ensure they are making the right choices fit for the purpose of their installed door. 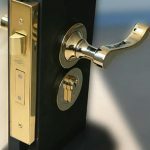 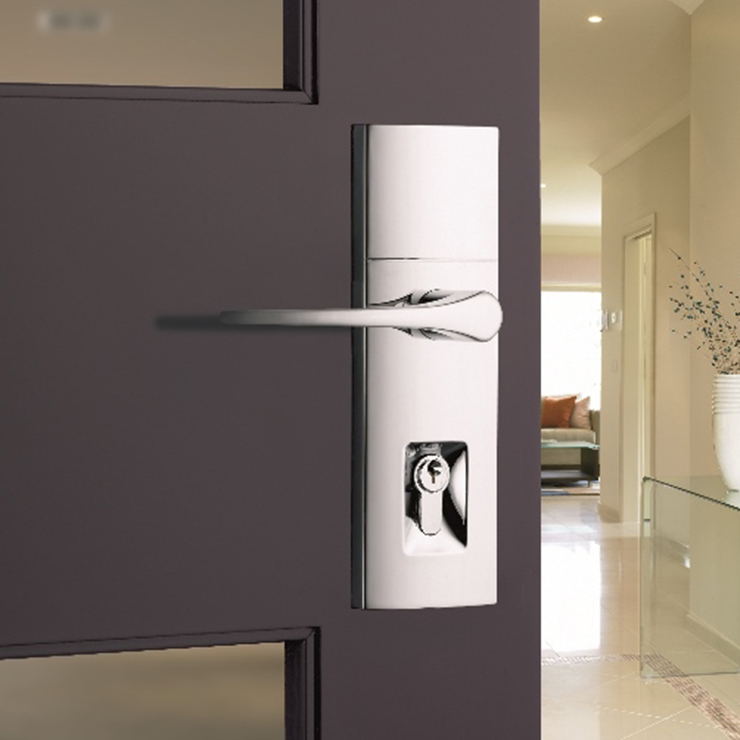 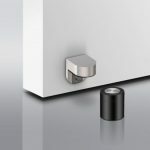 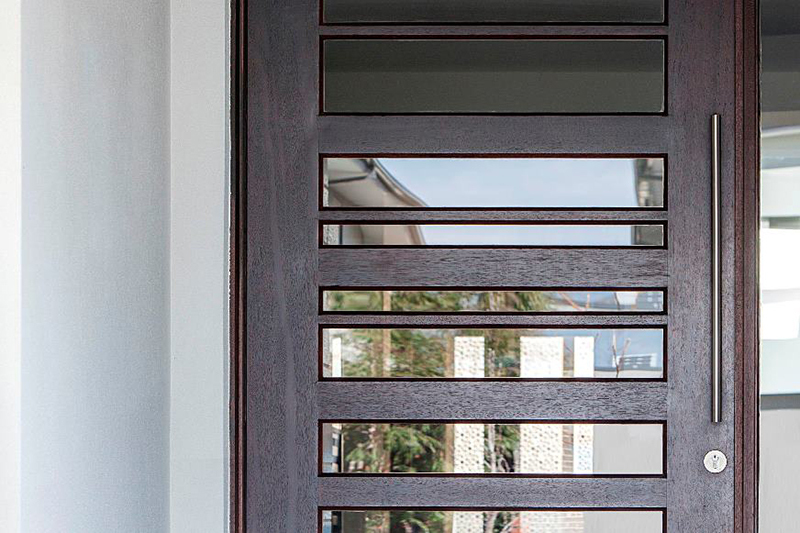 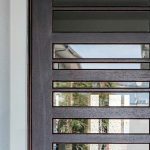 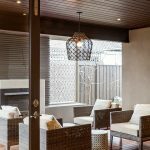 Dealing with reputable door hardware manufacturers gives us the advantage and has earned us the reputation as the leading Door Supplier and Installer in Melbourne. 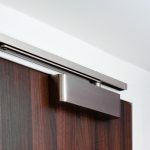 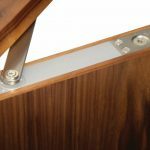 We deal only with proven and well established door accessories suppliers including Zanda, Gainsborough, Architec and Superior Brass to name a few. 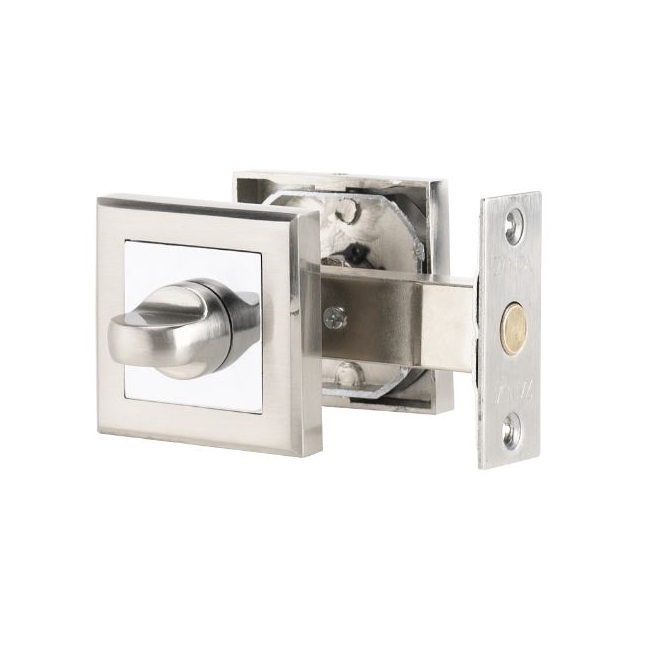 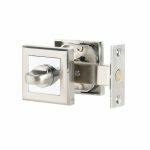 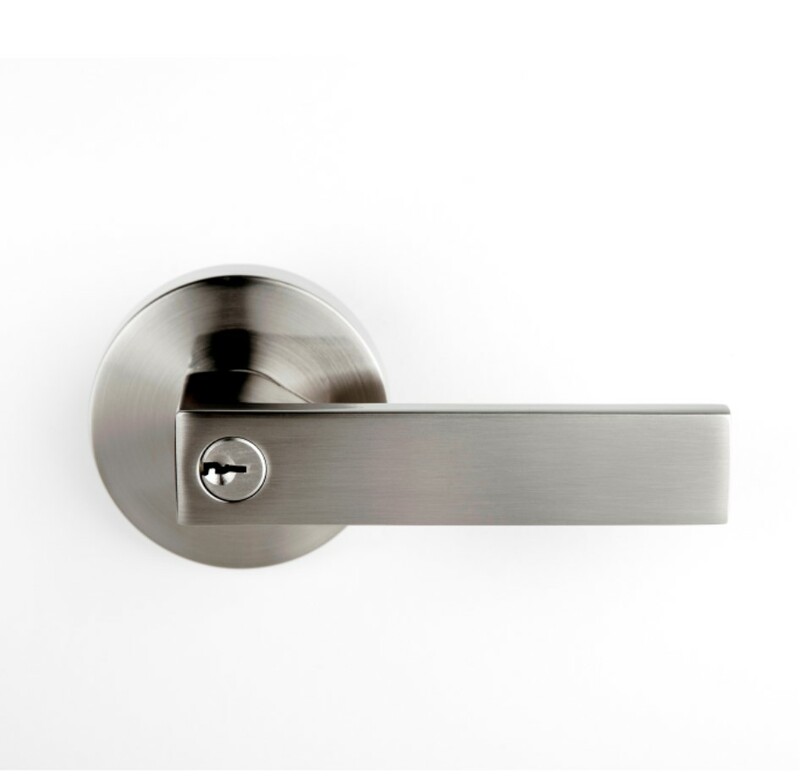 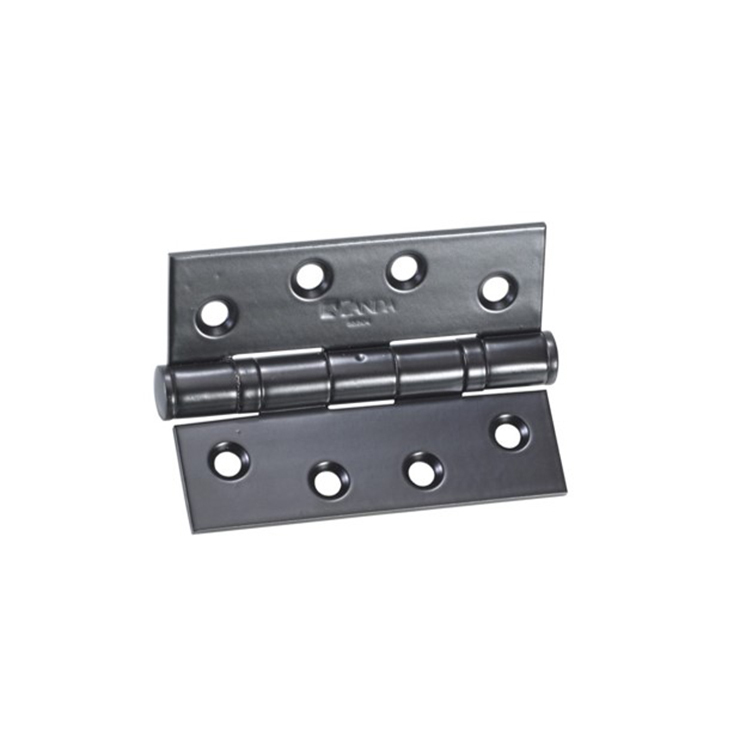 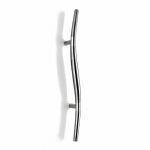 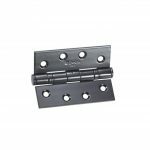 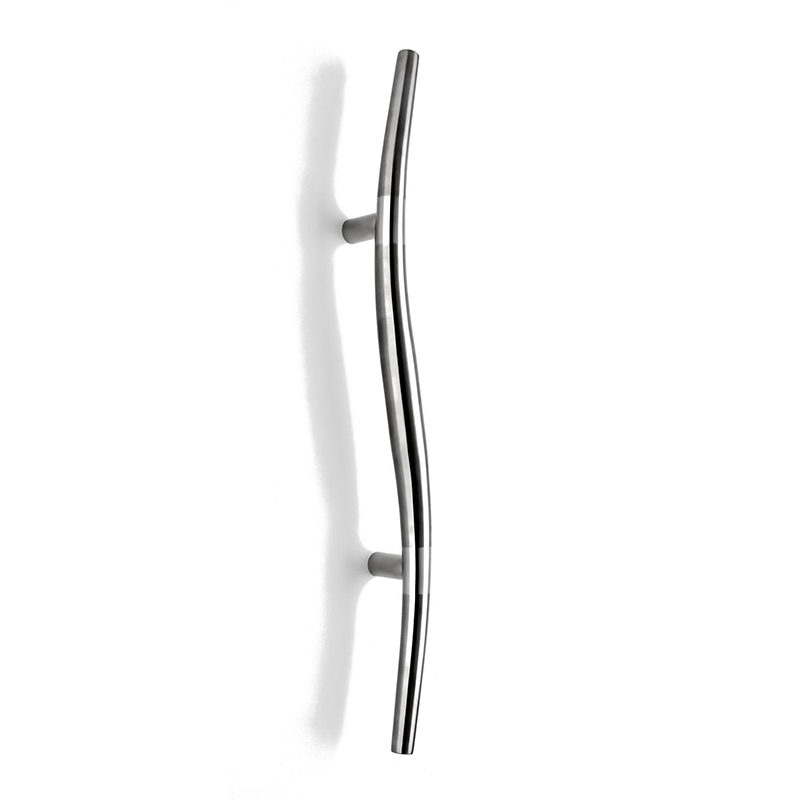 To view the range of Door Furniture products, models and styles offered by our suppliers, you access the entire range of each manufacturer’s products on their websites direct.